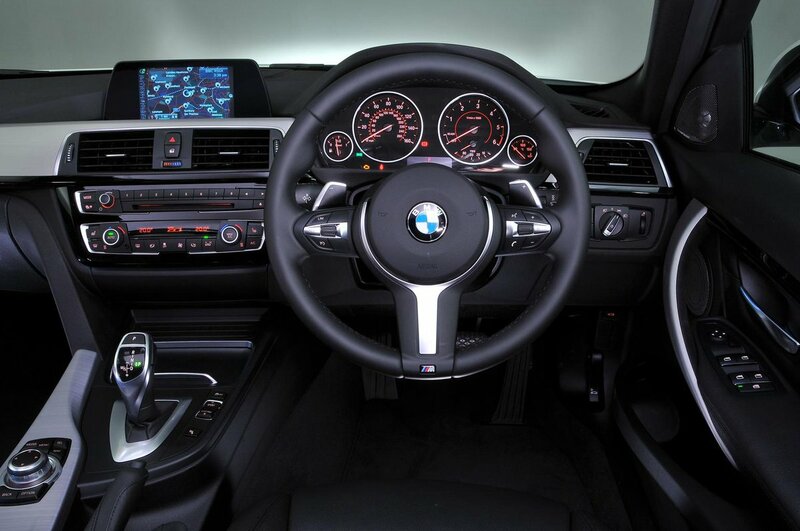 BMW 3 Series Touring Interior, Sat Nav, Dashboard | What Car? All 3 Series Tourings come with a height-adjustable driver’s seat and a reach-adjustable steering wheel. You have to pay extra if you want lumbar adjustment or electric seats, even on more expensive trims. M Sport models come with sports seats that have added side support to help hold you in securely when cornering. On the whole, it’s a good set-up, apart from the annoyingly offset pedals in the manual cars. The dashboard ergonomics work very well, partly helped by the centre console being angled towards the driver. All the buttons are within reach, and their size and clear labelling make them easy to find when you’re on the move. 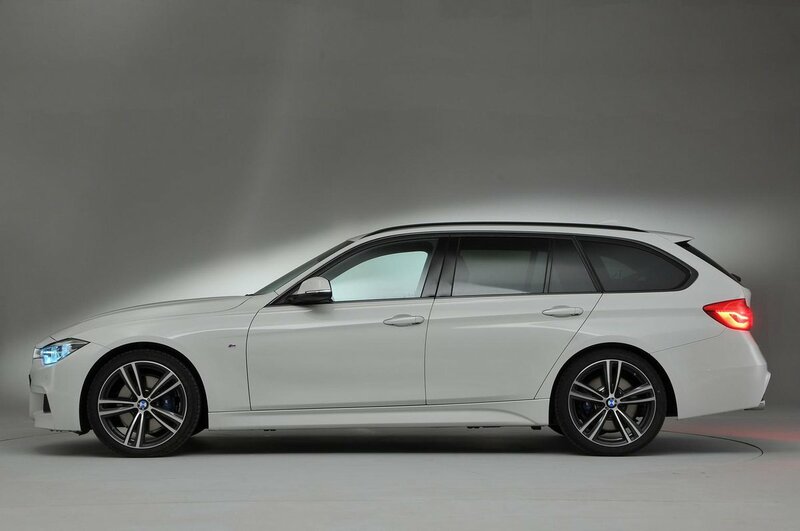 It’s easy to see out of the front of the 3 Series Touring, thanks to its relatively narrow windscreen pillars, while the door mirrors give a good view of what’s drawing up alongside you. Blindspot warning and a head-up display are options that can help keep your eyes on the road. The over-the-shoulder view is hampered by the car’s thick rear pillars, but all 3 Series Tourings come with rear parking sensors, so this isn’t such a problem. You can also add front parking sensors, a surround-view camera and a reversing camera to make things even easier. Automatic lights and wipers are standard, and so too are LED headlights for better visibility at night. The standard rear headrests obscure much of the rearward view when in position, so folding rear headrests are a cheap option that you should add. BMW was the first car maker to amalgamate all of its models’ infotainment functions into a series of on-screen menus operated via a rotary controller on the centre console, and this iDrive system remains the best. Only Audi’s MMI system comes close, while the awkward touchpad system in Mercedes-Benz cars and the touchscreen in the Skoda Superb Estate are trickier to use on the move. 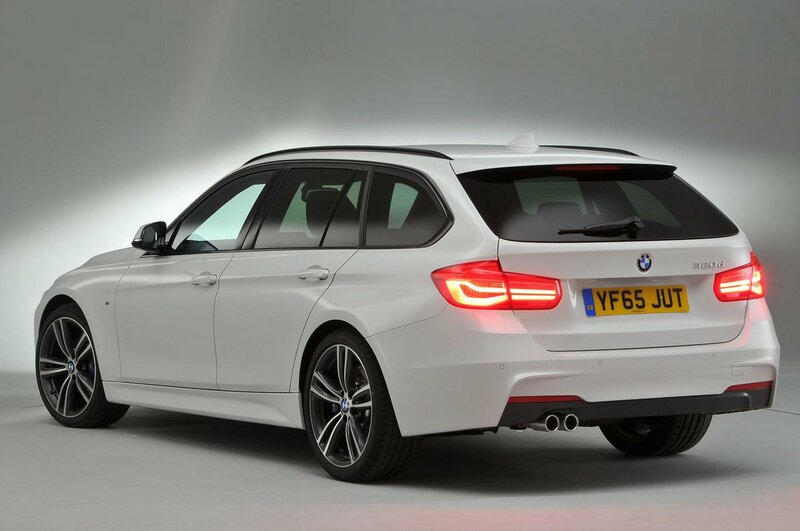 All 3 Series Tourings come with Bluetooth and a DAB radio, plus an SOS emergency call feature. 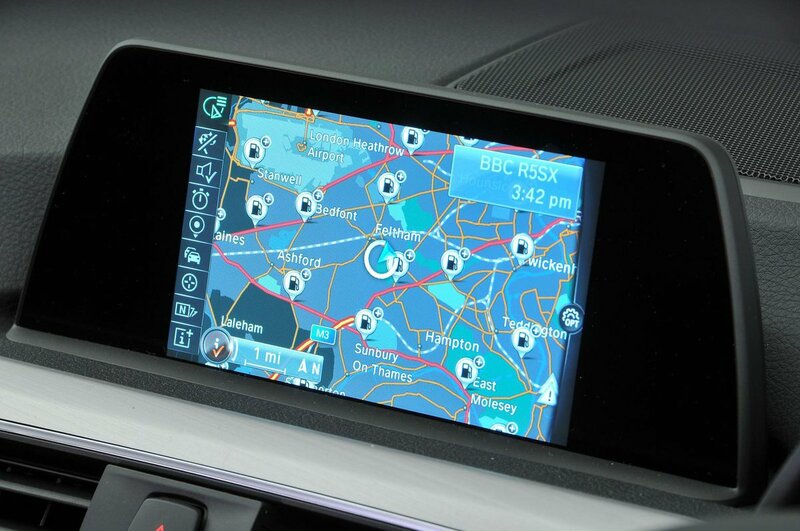 BMW Business versions have a sat-nav with a 6.5in screen mounted high on the dashboard (sat-nav costs extra on an entry-level A4 Avant) or you can upgrade to the BMW Professional system. This comes with a larger 8.8in screen, online services and live traffic information. Other options include voice activation, a digital TV tuner and a more powerful Harman Kardon audio system. Throughout the 3 Series Touring’s interior, BMW uses a mix of generally high-quality materials. The dashboard features soft-feel plastics, gloss black finishes on the centre console and chrome highlights around the air vents. Harsher plastics are reserved for less obvious places. It looks classy and feels well constructed, while the switchgear feels nicely damped, too. The interior feels more high-end than that of the Jaguar XE and even the Mercedes C-Class, which looks smart but isn’t quite as solid to the touch. However, the A4’s top-notch interior just beats it. BMW also offers a so-called Individual range, bringing more personalisation options including higher-grade leathers and interior trims for an additional cost.